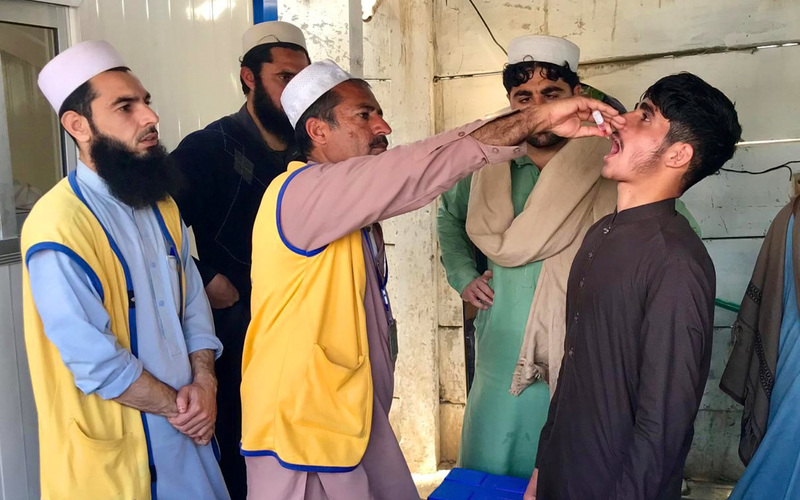 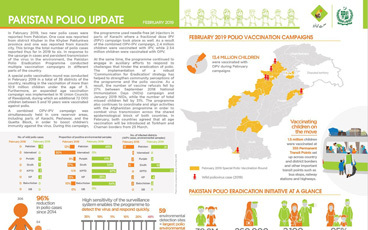 The Pakistan polio snapshot gives a monthly update on key information and activities of the polio eradication initiative in Pakistan. 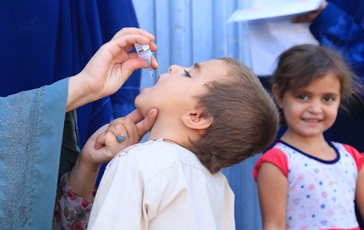 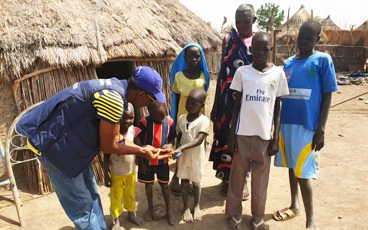 The first country-wide immunization campaign of the current low season for poliovirus transmission took place – 38 million children under 5 years were vaccinated. 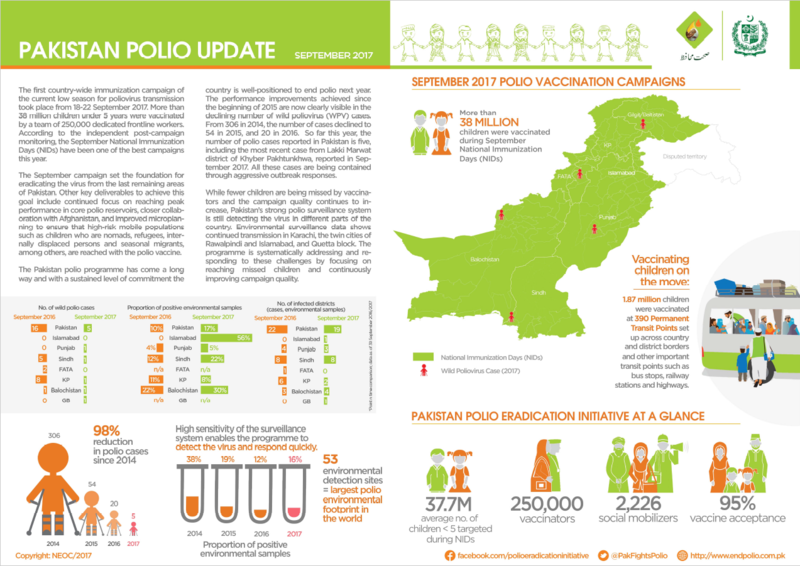 According to independent post-campaign monitoring, the September National Immunization Days has been one of the best campaigns this year. 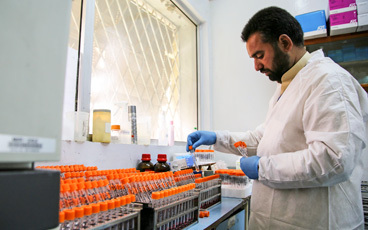 The September campaign set the foundation for eradicating the virus from the last remaining areas of Pakistan.